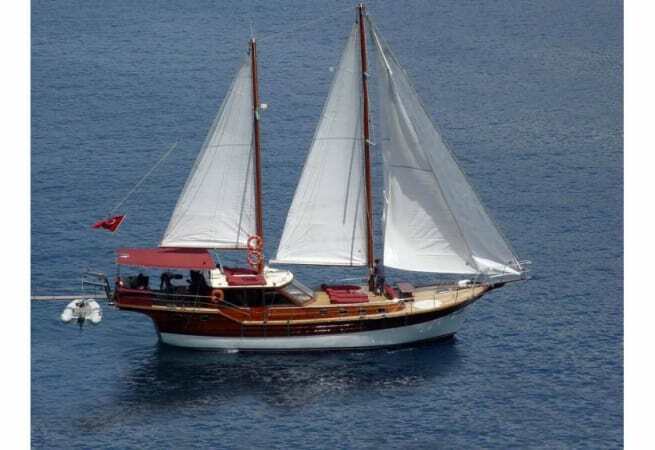 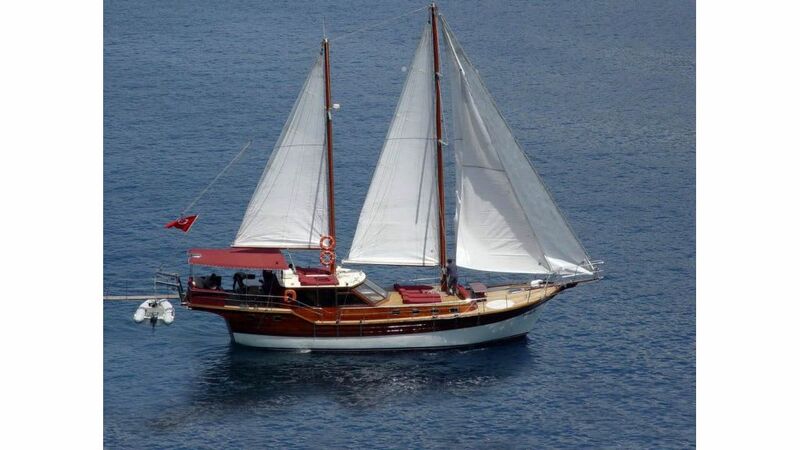 Gulet Roberta is a 65ft classic gulet available for skippered charter based in Marmaris just 35km away from Antalya airport. 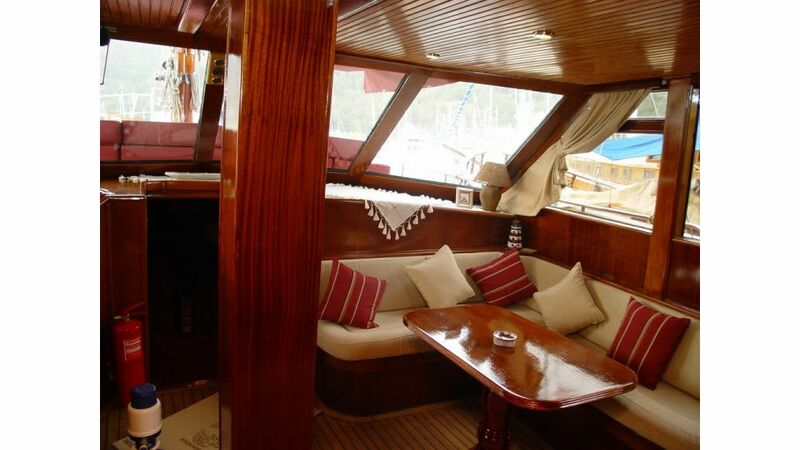 At the beginning of her life, Roberta was built as a private yacht but the owner soon after decided to share the beauty of Roberta with guests as a charter yacht. 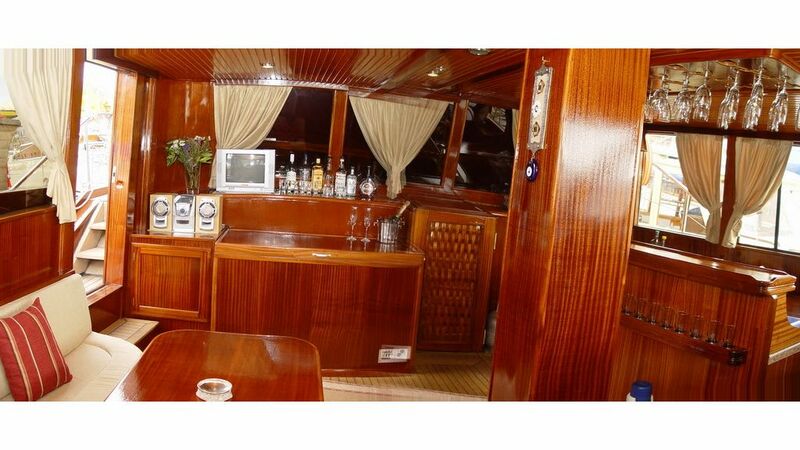 She is a very comfortable private yacht for blue water cruising. 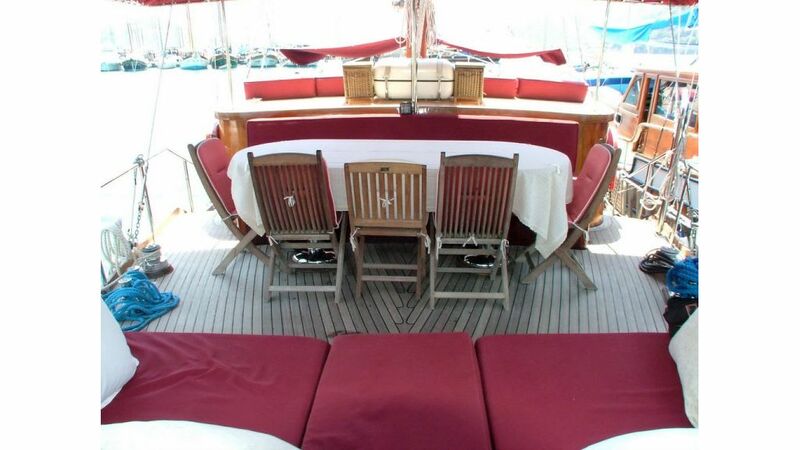 She has 4 cabins to accommodate up to 8 guests in a cozy atmosphere. 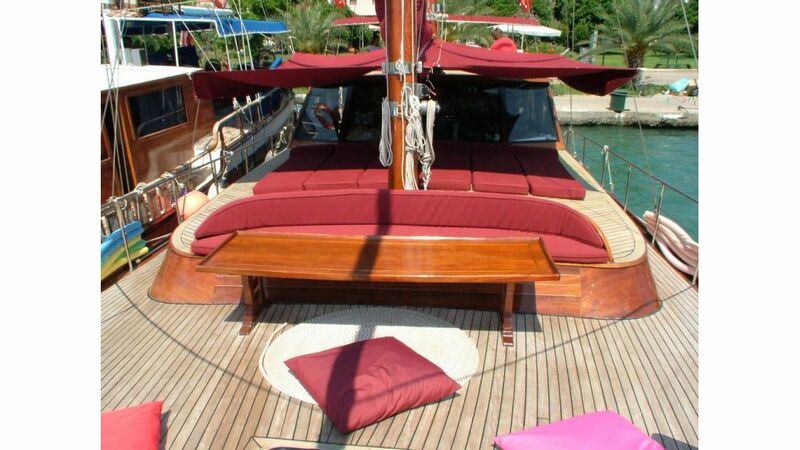 Roberta is available for skippered charter, prices start from €8,500.00 per week.